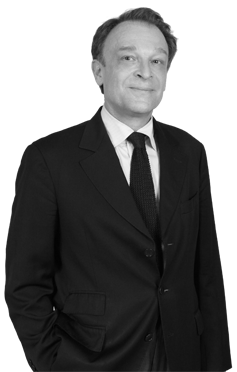 Luc Becquer previously worked with CIFAL from 2002 to 2007 and joined back in 2016. 54 years old, Bachelor degree in History and Master in Geopolitics (Soviet studies), he also studies Russian in the French Institute of Eastern Languages and Civilizations. After having worked as a personal assistant to members of the French Parliament, Luc Becquer represented the European Commission and managed its technical assistance programmes in Tajikistan and then in Moldova from 1993 to 2001. Director of the CIFAL representation in Azerbaijan and further on in Uzbekistan from 2002 to 2007, he developed the activities of major international companies in the energy, mining, civil aviation and security sectors. Later on he headed during 5 years the World Center of Peace, a think tank dedicated to research on conflicts resolution, before working as a consultant in business development in Tajikistan. Speaks French, Russian and English. After contributing to the success of the first visit to France by a Turkmen president in 1993, that same year CIFAL opened a representative office in Ashgabat and created the joint venture Centroturkmen with the Turkmen Ministry of Trade. In 20 years, CIFAL has introduced and guided numerous large French corporations (Bouygues, Thomson/Thales, Elf/Total, Vinci, etc.) which have turned France into a major economic partner of Turkmenistan. 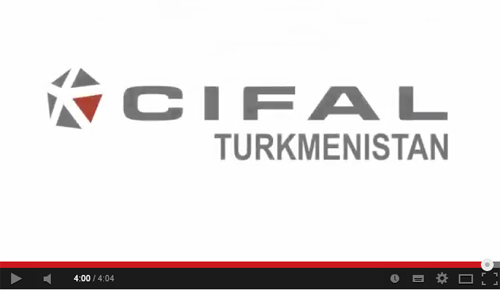 In 2012, CIFAL initiated the creation of the French-Turkmen Chamber of Commerce. The Group’s Chairman & CEO, Gilles Remy, was elected as the Chamber’s President.